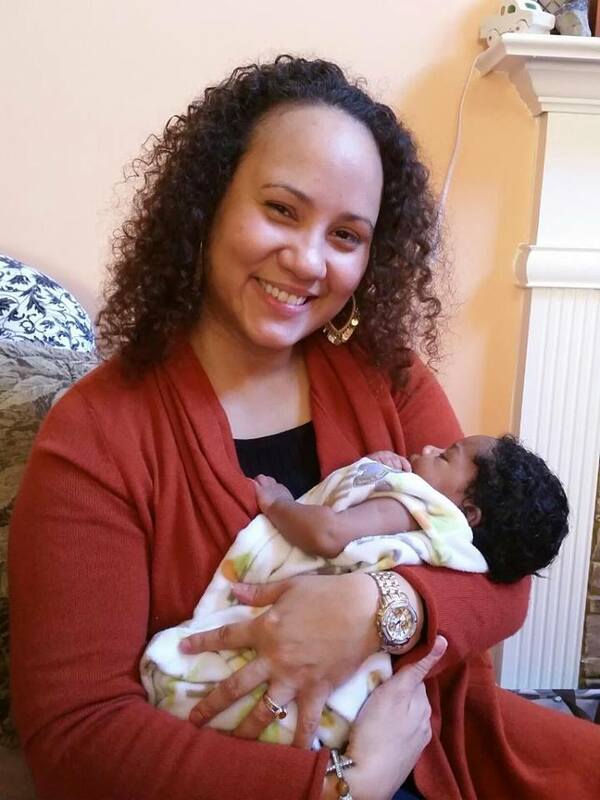 Jennifer Rivera is a birth doula, childbirth educator, herbalist, and natural health professional residing in the Atlanta area. She is a dedicated mother of three amazing children and is passionate about all things birth! Jennifer is committed to improving the state of birth personally and helping mothers to achieve the birth of their dreams professionally. She is the owner of A Beautiful Creation Doula, LLC, which offers a range of childbirth services from education and birth planning to labor and breastfeeding support, and everything in between. For more information or to find out how Jennifer can support you in your birth journey, please visit her website at: www.abeautifulcreationdoula.com.